A good night rest can make or break any trip in the wilderness. Without sleep, it’s harder for your body and your mind to recover from a hard day of hiking and you’ll most likely be cranky and at least slightly miserable. 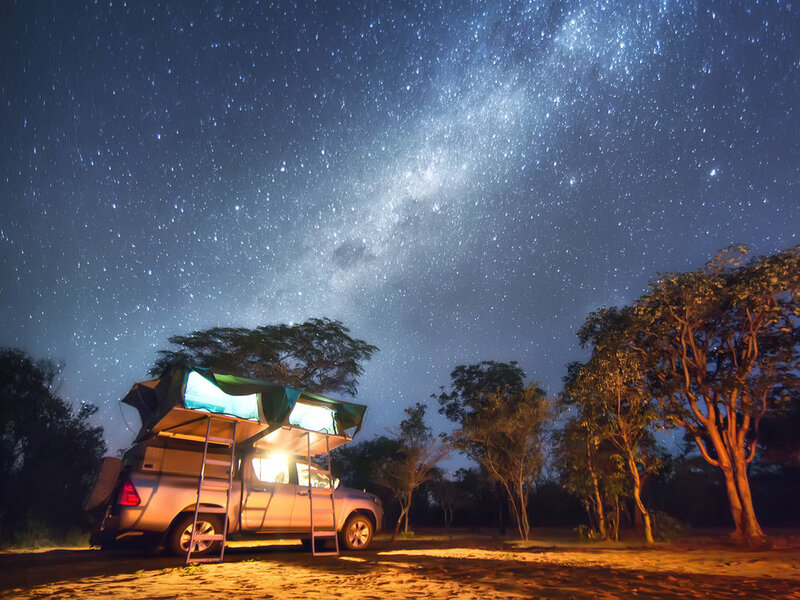 Having a quality sleep system is extremely important in ensuring you get a good night under the stars. The two most important factors in your sleep system, a good sleeping pad and a good sleeping bag. Below I walk you through the different types of sleeping pads and how to choose the right one for your adventure. Use your breath or a hand pump to blow up these pads. Once inflated they can provide anywhere from 2 to 4 inches between you and the ground. These are also becoming the most popular choice with backpackers for being lightweight, comfortable, warm, and compact. You can adjust the firmness by adding air in or letting some out. The downside is they can be punctured or ripped and can sound like a potato chip bag. Carry a repair kit with you to quickly patch up any holes in the pad. These pads used open celled foam which sandwiches air between two pieces of fabric and insulation. You open the valve and air fills in automatically. These pads are often the warmest and widest option on the market. These pads insulate well, you can adjust the firmness by adding in air or letting some out, and they are made from stronger fabric than the air pads, but they are also heavier and less compact than the air pad. Self inflating pads can also be punctured easily, but it’s easy to fix on the trail with a repair kit. They also are more expensive than closed cell foam pads. You’ve probably seen these, they usually roll up or fold up in a Z. They are lightweight, inexpensive compared to the others and can double as a sitting pad! They are durable and you don’t need to worry about puncturing them. But they are less comfortable, have decent insulation but are often not as warm as the other two options. These, however, are required for winter camping. For winter camping this pad goes on the bottom and one of the other two options on top! When sleeping insulation is important because your body will lose heat to the ground, so even in the summer months, having insulation is important for a good and comfortable night's rest. The R value measures how well the sleeping pads resist heat flow. They run on a 1 to 10 scale, the higher the R value, the warmer the better the sleeping pad will insulate you from the ground. Most manufacturers will give an R value or a temperature rating to help you figure out which pad will work best for the type of environment that you’ll be in. For summer camping, you’ll generally want something that’s rated a 3 or higher. Be mindful of how you sleep. If you sleep cold, you might want something warmer. Inflating your pad to its fullest will ensure you are taking advantage of the full R value. Unlike a sleeping bag, having a sleeping pad intended for lower temperatures in warmer conditions will not lead to overheating. You would be better off with a warmer sleeping pad and a less warm sleeping bag than the other way around since you’d lose head to the ground without a sleeping pad that insulates well. You can layer sleeping pads to increase the R value. You can layer two sleeping pads that have an R value of 3 to get a total R value of 6. This is an ideal way to keep warm when winter camping. Weight is an important factor to consider especially if you will be using this pad for backpacking. Closed cell foams are generally the lightest of the three options. Like with other gear, lighter with comfort is usually more expensive. 10 ounces to 2 pounds is a reasonable weight range for inflatable pads that will be used for backpacking. Mummy or tapered shaped sleeping pads are also generally lighter than the rectangle ones. When selecting a shape, consider the shape of your sleeping bag. Select the size of the sleeping pad depending on your height and width. Some sleeping pads also come in a 3/4th length which means that the bottom of your feet will be hanging off. You can pile clothes under your feet for insulation if you choose to go with this size sleeping pad. Just like your other gear for backpacking, you want to factor in weight and compactness. The lighter and more compact your gear is, the easier it will be to carry and pack in the backcountry. Most brands make pads in a variety of sizes to accommodate different preferences of shape and different body types. The size you choose to get is entirely a personal decision. Choose something that you will be comfortable in, you’re not doing yourself any favors by choosing a lighter or shorter pad if you will be uncomfortable. If you do prefer lighter and shorter than hey, do what works for you! Inflatable pads are anywhere from 2 to 4 inches thick. Another factor to consider is that a ticker pack will offer more comfort if you’re a side sleeper but they do take longer to inflate by breath. With car camping whether you're actually sleeping in your car or you are pitching your tent right by the car, you are not limited to size and weight like you are with backpacking so you can choose a sleeping pad entirely based on comfort. You can opt for a larger, heavier and thicker pad. You can even use blankets instead of sleeping bags for car camping! With backpacking, there is a balance between comfort and weight. 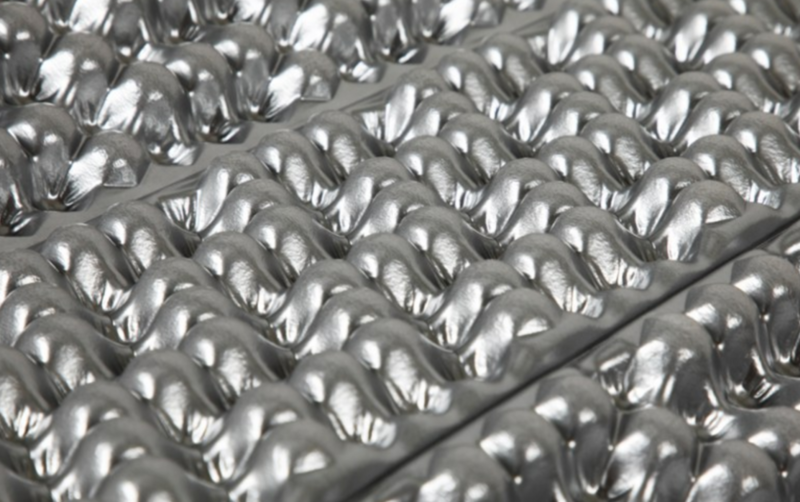 Air pads will typically offer a good balance between both, although they can be slightly heavier and more expensive than the closed cell foam pads. Air pads also often have a higher R value than the closed cell foam pads. Gear being lightweight and compatible are the two most important factors in this type of backpacking. Ultralight (UL) gear is typically expensive because of the type of fabrics and engineering that goes into creating comfortable UL gear. Thru-hiking gear is a mixture of backpacking and minimalist. You do want to factor in the weight since you’ll be carrying it for longer, but you also want to factor in comfort since you’ll be on the trial for longer. Durability is also an important factor to consider. Closed cell foam pads are the most durable of the three different kinds, but when selecting a sleeping pad factor in the variety of temperatures you’ll be hiking through and what will give you the most comfort after days of hiking back to back.